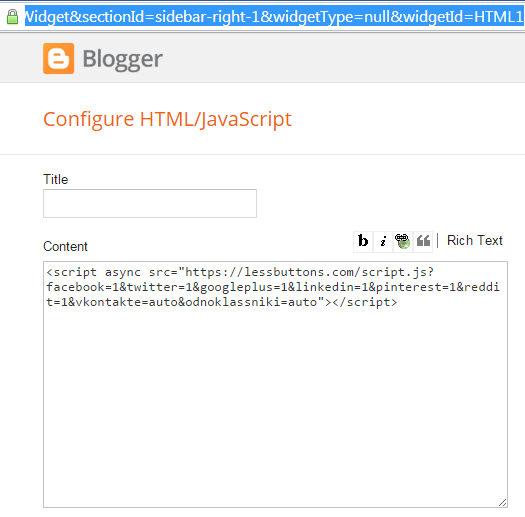 How to find ID of a widget in blogger, blog id in blogger, gadget id in blogger, how to get id of a gadget in blogger, how to search widget's id in blogger, 101Helper blogging tricks. There are many things which are unknown by a beginner to blogging but they are required for some purposes like sitemap, blog ID, widget ID etc. Sitemap of a blog can be found by a specific link, its not like other websites, as if you are search for a website's sitemap you can find it simply by adding /sitemap.html in homepage link for example https://www.abc.com/sitemap.html. Similar to sitemap widget/gadget ID is used in many things so it is also useful. Why do I need a gadget/widget ID in blogger? If you are using blogger and you are trying to hide a gadget in some pages of your blog then for this purpose you need ID of the widget, you also need a widget ID to make it sticky/float or if you are trying to change background color of a gadget in your blog by CSS then you need ID of that gadget. There are so many other reasons for having ID of a gadget in blogger. But as a beginner it would not be in your knowledge so you have to learn how to find ID of a gadget/widget. Its very simple to find ID of a gadget in blogger, you don't need any script or code to find it. Just follow below steps and you are done! First of all go to blogger dashboard. Select layout and edit the gadget who's ID you want to know. Paste it in notepad and search for widgetid= that's it you have got widget's id. If you want to know your blog ID you can find it in the same link just search for Blogid= and you are done. I hope you like this post and it helped you. Thank you for visiting 101Helper. Follow and subscribe to get instant news about blogging. share this post with others if you like it. Search tags: How to find ID of a widget in blogger, blog id in blogger, gadget id in blogger, how to get id of a gadget in blogger, how to search widget's id in blogger, 101Helper blogging tricks.